Our most recent CQC report was published in April 2018. Please click on the link to read the full report. 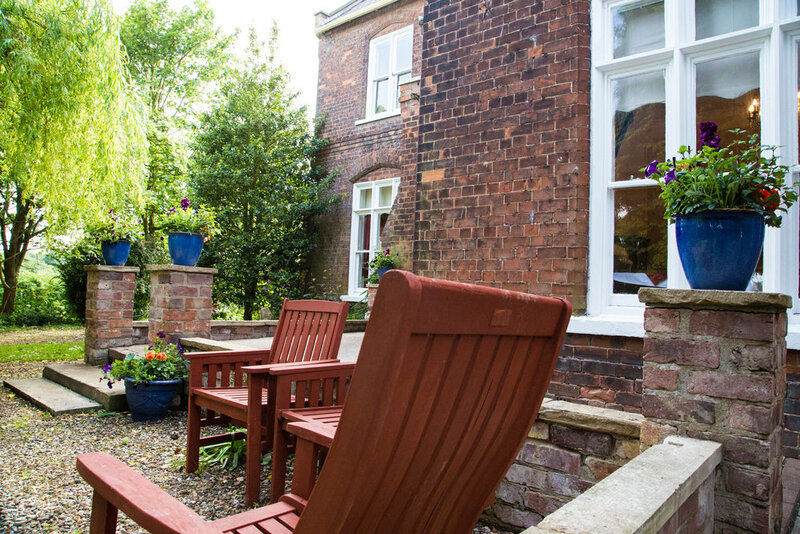 The Manor House, sat in the picturesque village of Little Weighton in the heart of the beautiful East Riding of Yorkshire, is a relaxed and secluded that we are sure you’ll fall in love with. 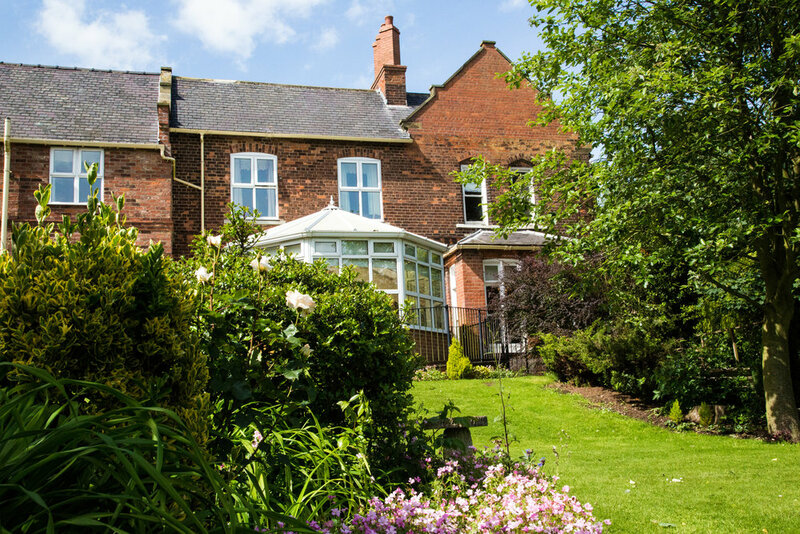 Recently renovated inside and out, it offers sumptuous surroundings and fantastic care, thanks to the superb staff team we have at The Manor House. Largely purpose-built, the home offers 37 bedrooms, mostly all en suite facilities. The views from our residents’ bedroom windows (or Juliet balconies in some cases) look out across the beautiful garden, or if that’s not enough how about the rolling hills of the surrounding countryside? The rooms are finished to a high standard and our residents are encouraged wherever possible to feel more at home by bringing as much of their own furniture and creature comforts as can be accommodated. We offer hairdressing, chiropody and other niceties for a small additional charge. 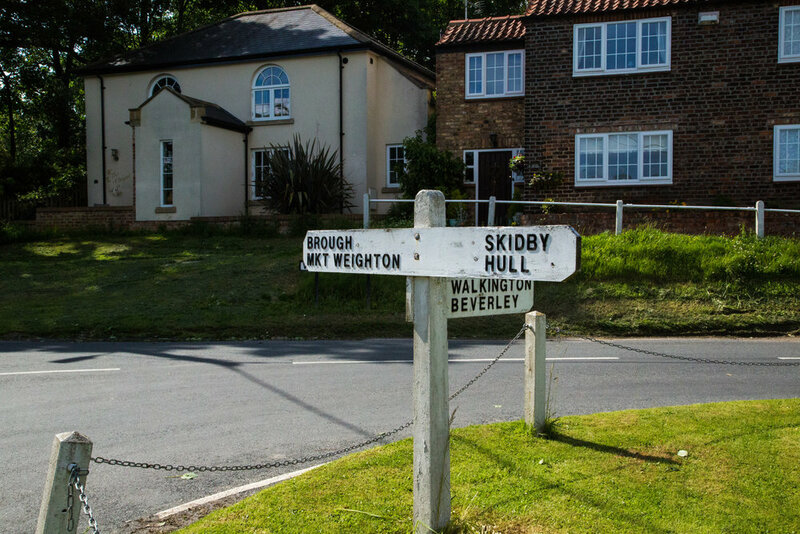 There is a dedicated activities coordinator who ensures our residents’ time is spent productively, offering regular trips out for those who wish to venture outside for the day. The home welcomes outside singers and entertainers, who regularly visit to engage residents in a singalong or two. 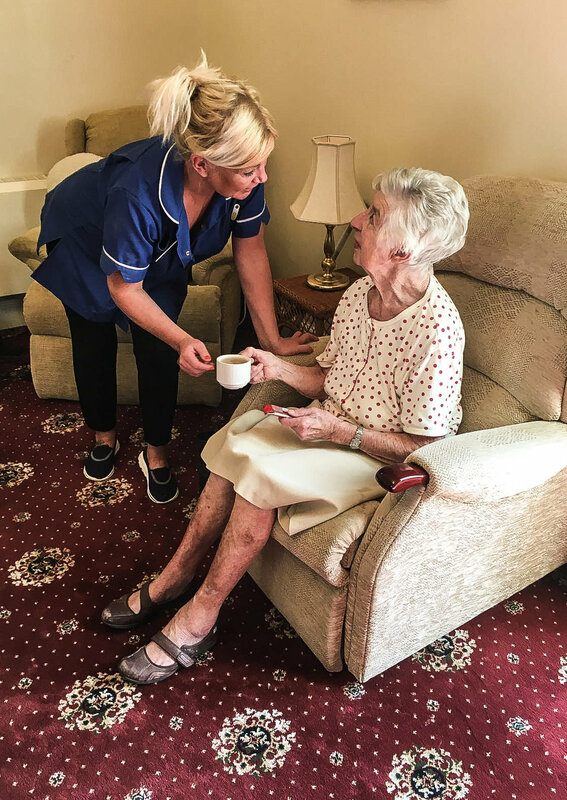 We are dedicated to improving the quality of life for our residents, and nothing gives our staff more pride than to see individuals flourish once they come to stay with us. 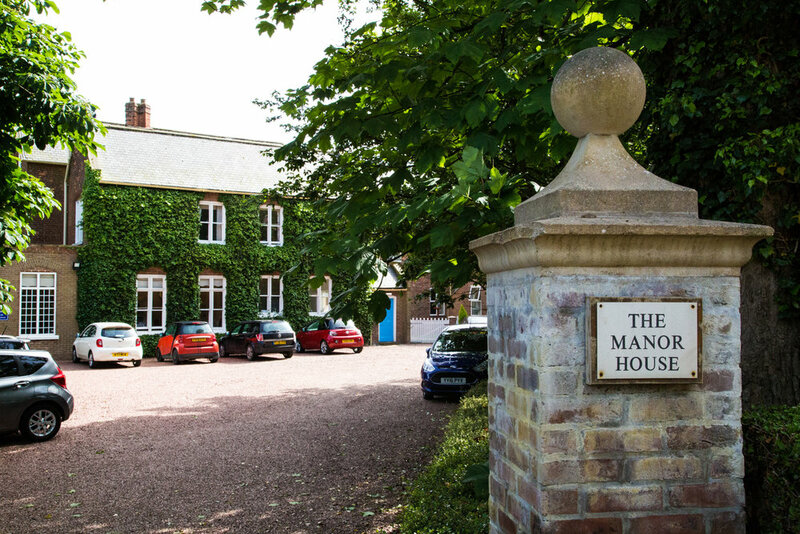 We like to think that The Manor House is less a residential care home than a home you can really call home. Staff turnover is low and this does help foster strong relationships between our residents and those who care for them. It’s something we’re proud of and hope shines through when you visit. We have a fantastic food system at the home, which helps us better tailor the food offered to residents' own nutritional needs. This is possible as each meal and each individual component of that meal can be broken down into key nutritional data, resulting in our ability to hone in where residents may need extra carbohydrates, less salt or additional protein, etc. Residents love it and there are rarely any leftovers…always the sign of enjoyable food. 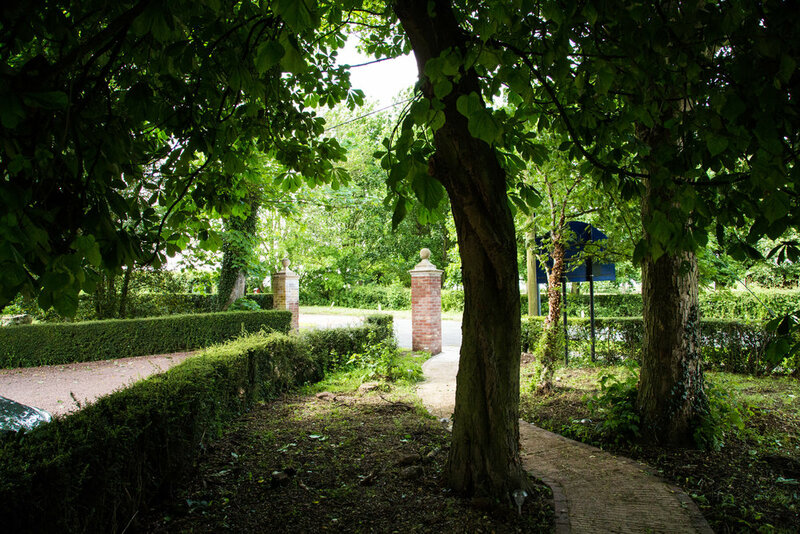 We operate a completely open door policy at The Manor House, and have ample parking for friends and relatives to visit as often as they wish. For all enquiries please contact the home manager, Leanne Hatch, on 01482 848250.